Tawada Yoko, born in Tokyo, has made her home in Germany since 1982. 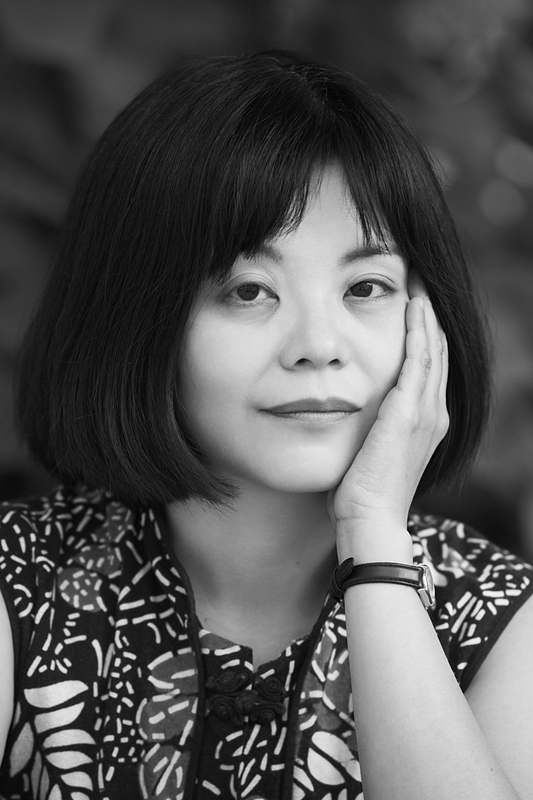 She has published widely in both Japanese and German—poetry, fiction, essays, and criticism—and has been a guest professor at a number of American universities. Her books in English translation include The Bridegroom Was a Dog (1998), Where Europe Begins (2002), and Facing the Bridge (2007). Her novel The Naked Eye, translated by Susan Bernofsky, has recently been published by New Directions.